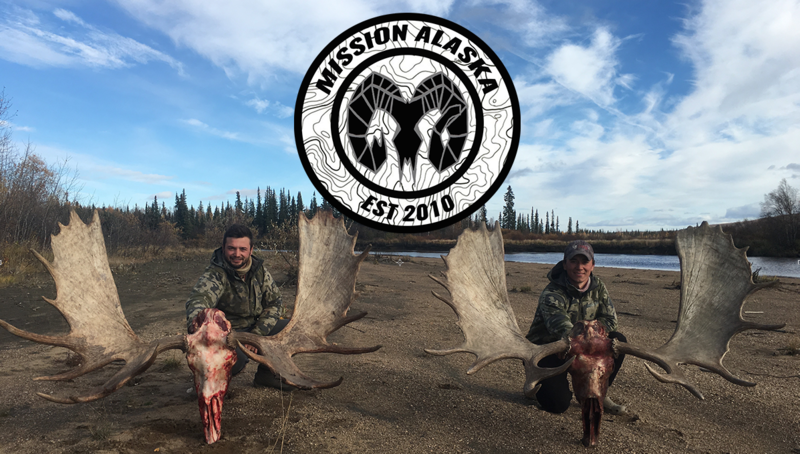 Congratulations on your first moose, and thank you for sharing a truly realistic video of the hunt. Having guided moose and bear hunts I like yourself know there is a lot of work involved & I am glad you included some of that in your video. Enjoy the many fine meals you will have because of that work. Austin & Jordan – what an exciting video. Nice shot Jordan! I think the production of this video is very impressive too! Congrats on the exam Jordan. Happy Times. You guys are an awesome couple.